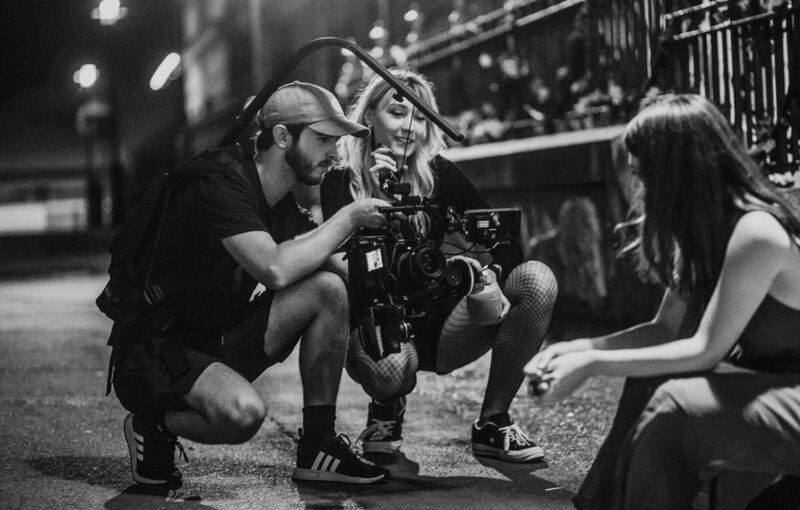 We believe quality film-making begins when there’s a great story to be told. We’ll make yours unforgettable by bringing it to any size screen with integrity, emotion, and cinematic beauty that hits home. Hit up above to take a look! Film is powerful. With a high quality production, you can trust that viewers will retain 95% more information on average than photographs, bringing you an audience that know what you’re about. 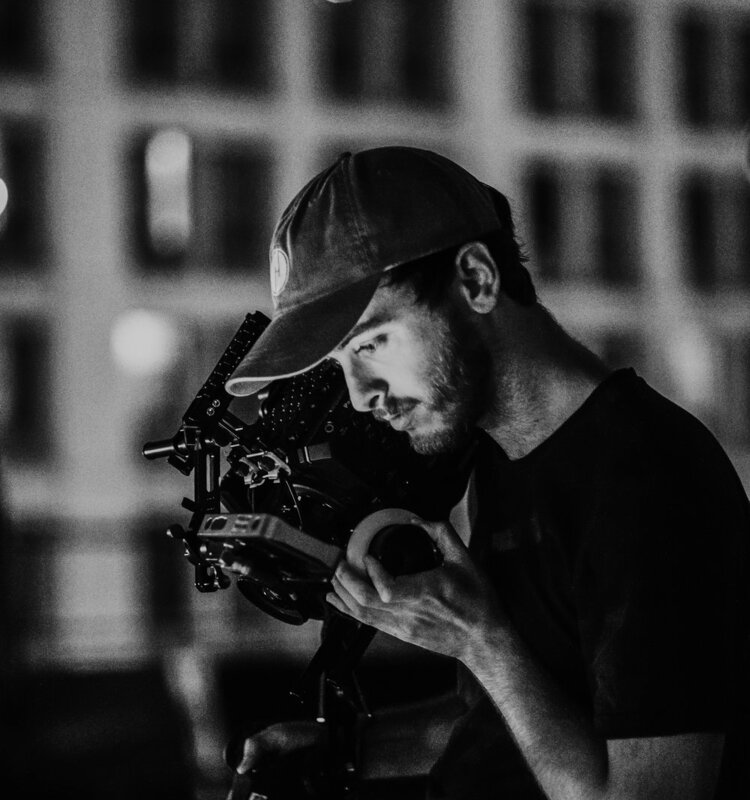 Benjamin Andrew and his small team of passionate and experienced creators will create a lasting piece of cinema to share your message with your audience. The social package gives you a series of short-form videos to post throughout the month that promote an aspect of your brand, reveal a specific product to your audience, or inform your customers of announcements regularly. Algorithms favour video content and we like to make sure your audience is truly understanding what you have to offer regularly. it reveals your brand with stunning visuals, engaging narratives and heart-catching beauty. Usually 1 to 2 minutes in length and released standalone or accompanying a marketing campaign. We’ve found an audience need to see to believe, and we want your them to see you. Click above to see behind-the-scenes! Benjamin Andrew has worked with video production, photography and music for 6 years in Brisbane, Australia. With a passion for creativity from a young age, he now devotes his time to the pursuit of storytelling through these mediums. Benjamin chases intimate moments and often overlooked beauty, focusing on the hidden emotion of each scene and amplifying it through the manipulation of audio, colour, and light to better convey meaningful messages. With work created for companies like Hewlett Packard, Fujifilm, UNIQLO, and Lexus, He works quickly to understand what a client needs and knows how to achieve it. Let’s make some time to talk about how video can work for you. Or Call (+61) 401 691 680.